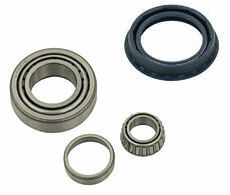 VW Front Wheel Bearings and Wheel Seals, Inner and Outer. Seals available too. Some are also available in F.A.G. brand. Click more info to choose yours.